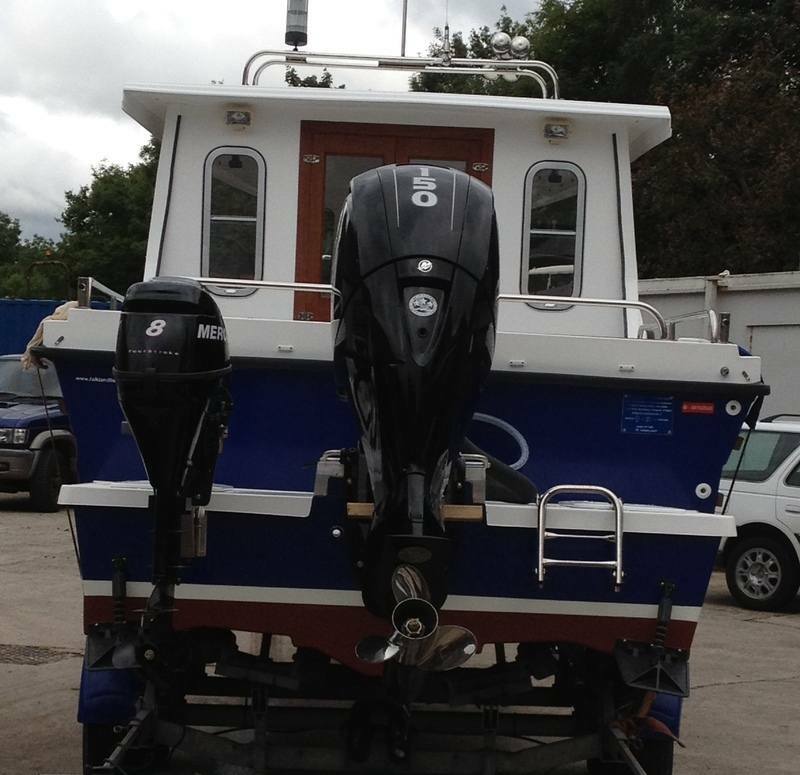 This Commercial Offshore 600 is built to SEAFISH Specifications. It was customised to the owners requirements. "We build boats the way you want them "